Click here to download our free iTunesU course on screencasting and digital differentiation through video! Be sure to download episode #2, the ePub (iBook), for a comprehensive look at how to do this, how to use it in your classroom and some ideas for lessons! If you like it, we'd love a 5 star rating :)! 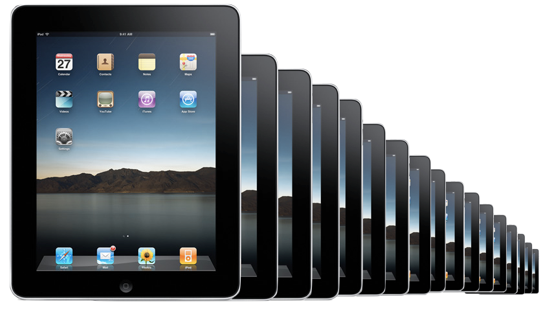 For information on how to screencast from an iPad, check out this article on iOS screencasting apps! - If you do NOT have a MacBook, check out Screenr and Screencast-O-Matic, two great websites (of many) that allow PC users to screencast for free! 1. Get your materials together, just as you would teach the actual lesson. Whether this is a PowerPoint/Keynote or pattern blocks, make sure everything is in place. 2. Optional: If you want to record a live demo, plug in the Point 2 View doc cam into your computer and open the P2V included software (which will open a video window showing the images that your doc cam is capturing). 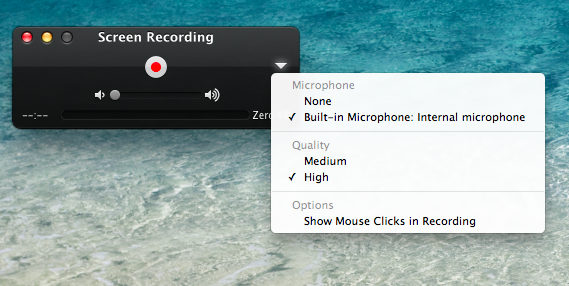 If you plan to just record your screen, this step is not needed. 8. Now everything on your screen is being recorded, as well as your voice. If you chose to plug in your Point 2 View Camera, maximize the P2V video window. If you did not, then teach your lesson using a webpage, PowerPoint/Keynote slide show or just teach your students how to navigate on the computer. Everything happening on your screen will be captured. In soliciting students for feedback on our daily use of iPads, they all cite that watching these videos is a high point of their day. Says one student, "It makes me want to come to school everyday 'cause I know that Ms. Magiera got a lesson just for me that day. I don't want to miss my lesson. I like it cause she's - like - talking just to me. It's cool kinda being the only kid in the class."